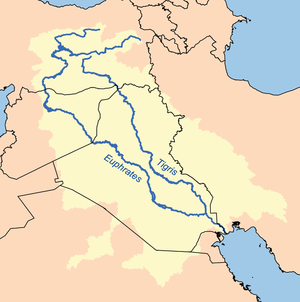 ↑ (2009) "The hydrology, evolution, and hydrological regime of the mouth area of the Shatt al-Arab River". Water Resources 36 (4): 380–395. DOI:10.1134/S0097807809040022. This page was last edited on २४ मे २०१४, at १३:१५.